In case you missed the news, BioWare is about to announce something new for its Dragon Age franchise in December. Plenty of BioWare folks like Mark Darrah has been teasing a new game in recent times, but this one feels solid. Casey Hudson’s hint that the announcement in December ties in nicely to the annual Game Awards, which has been a platform for announcing new games in the past. With that in mind, we’re salivating at the thought of a new Dragon Age game for this generation of consoles and PC graphics. Here’s why we need a new Dragon Age game in 2019. Let’s face it – we all adore Dorian Pavus as a companion in Dragon Age: Inquisition right? Besides being openly gay and fabulous, the character adds a lot more emotional weight to the cast. More importantly, Dorian’s idle party chatter in addition to all the lore drops in-game suggests one thing. 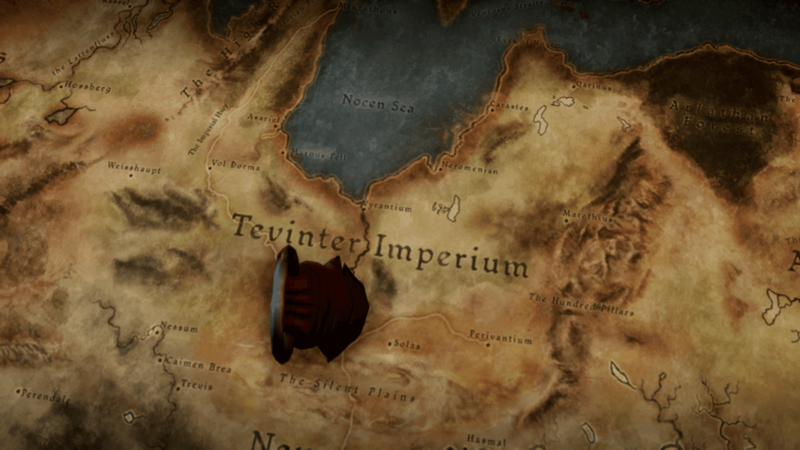 It all pointed to the Tevinter Imperium. Tevinter Imperium is the oldest extant human nation in Thedas and we have yet to see it make an appearance in game. The prospect of new map areas to explore, NPCS to chat with and fashion to wear is actually rather exciting. If I could pick one location for the next game, it should be Tevinter. Which Combat System Will Bioware Use? Another reason for wanting to see a new Dragon Age game, is to see how BioWare improves the gameplay. Dragon Age: Origins is one of the best party-based RPG games of all time, and anyone disputing that clearly hasn’t played enough of it. The top-down party view in combat was a great homage to BioWare’s older classics like Baldur’s Gate, yet felt modern enough to keep it fresh. Dragon Age II introduced a new action combat system that seemed to cater to the younger generation who care about fast and flashy pixels. It wasn’t that bad and it did feel good, pity the game didn’t deliver on other fronts. In Inquisition, BioWare went back to the drawing board to mix both Origin’s and II’s combat into one giant mess that felt confusing. Therefore, Dragon Age 4 or whatever it will be called, will have to get the combat just right. 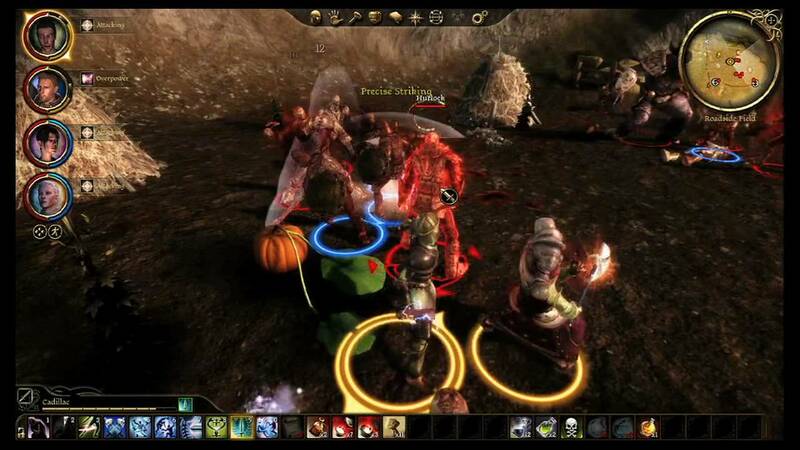 Dragon Age’s companion system and how they play a part in your character’s growth in the story campaign is such an important aspect of the franchise. Without your cast of companion characters, it just wouldn’t be the same. We’ve had some amazing personalities introduced with each installment. Origins gave us some pretty heavy hitters like Leliana and Morrigan. Dragon Age: II introduced the well-loved Varric and Cassandra. Inquisition’s Iron Bull, Solas and Sara are all equally interesting, but more importantly was written in a way that added much more emotional depth to the story due to some fantastic twists. How can BioWare outdo themselves in the next installment? 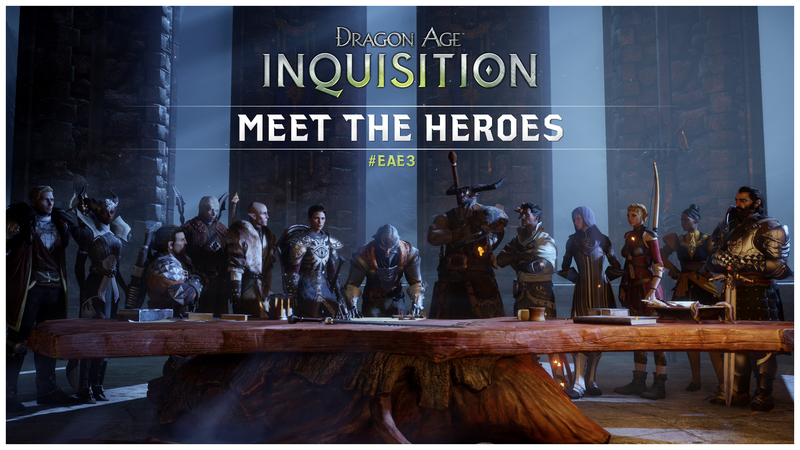 Groan all you want with this, we groaned too when Dragon Age: Inquisition announced multiplayer functionality. When it launched, we gave it a right go – a party of four players clearing a meaningless dungeon for loot that you couldn’t even use for single player at the beginning. It felt shallow and empty, and was miles behind other game’s multiplayer that primarily focused on PvP (like Mass Effect’s). Surely, if we are to see a return of this feature, it has to be a thousand times better in both functionality, gameplay and rewards. Four years is a long time in the RPG/MMO world where technology and ideas evolve almost monthly, and BioWare must have learned something – Anthem will be the a key indicator of that – to make multiplayer fun. Hell, I’ll go even go as far to say that we don’t need a multiplayer. No spoilers here, don’t worry. 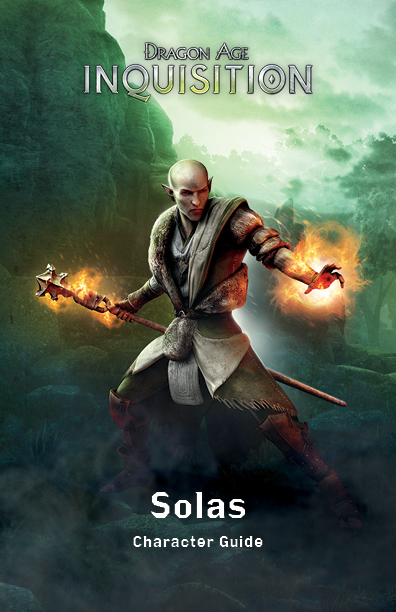 And to keep it that way, I’ll just say this: Solas’s story arc was and still is one of the best Dragon Age plot lines ever, and the end of Inquisition’s final DLC Trespasser left me wanting more and more. We absolutely need to have closure about what happens next, and hopefully Dragon Age 4 doesn’t needlessly discard this plot line and just roll in with an entirely new story. The worst sin BioWare could commit with the new game is to leave fans hanging and instead make a prequel game or some rubbish.